measure only with dosing cup provided. 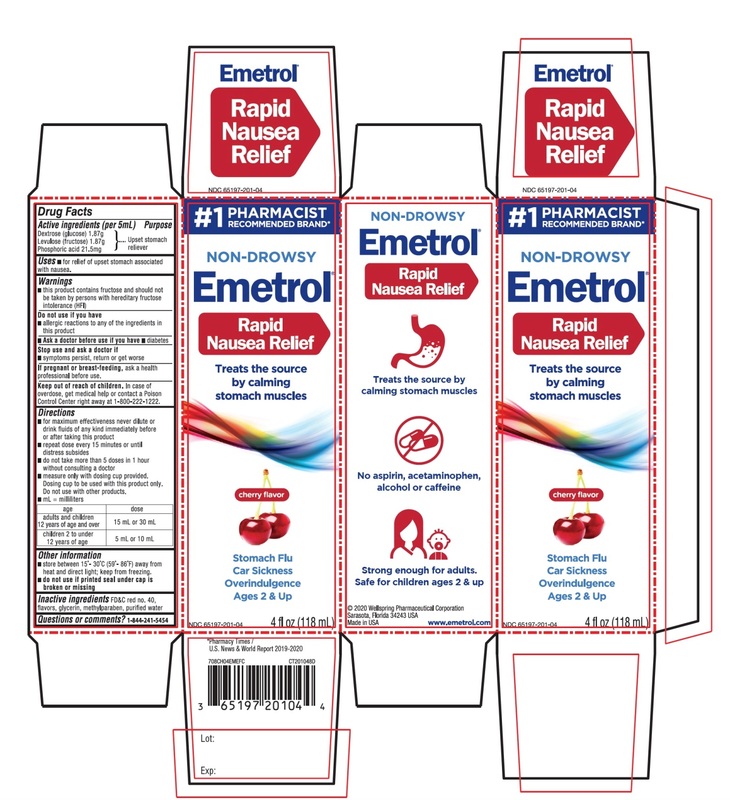 Dosing cup to be used with Emetrol only. Do not use with other products.